Every September the same fashion question: what are the trendy shoes for the Fall Winter 2017/2018? 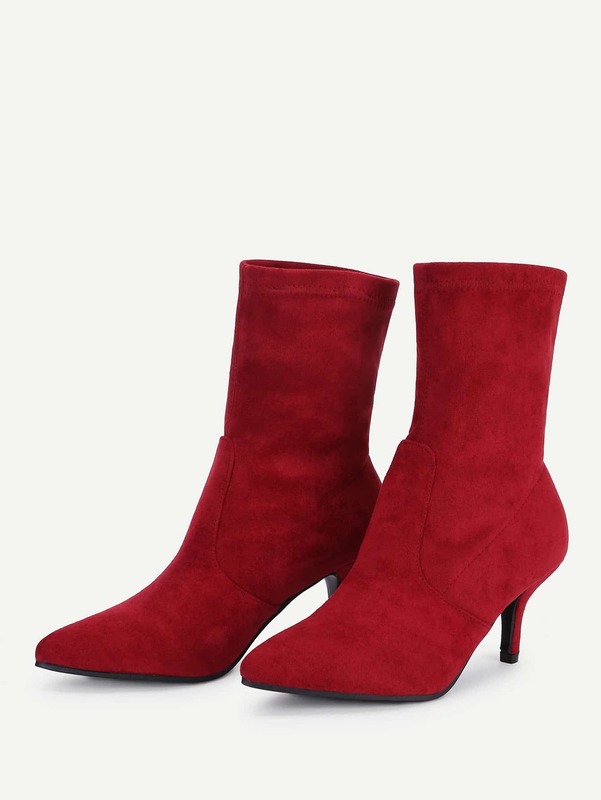 To simplify your life, here's an easy guide to the upcoming season's trends in Shoes, Boots, Boots & Co.
Shein is an online retailer that is based in Asia. 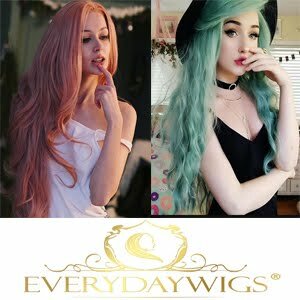 They sell inexpensive and on trend clothing and accessories. 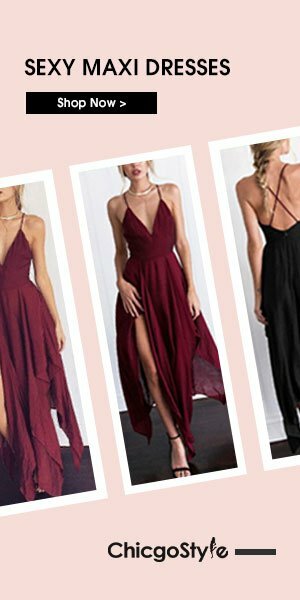 Basically they sell really cute clothes at very competitive prices, but their reviews are very mixed! We already know the red is the color of this season. It also dye all kinds of shoes. 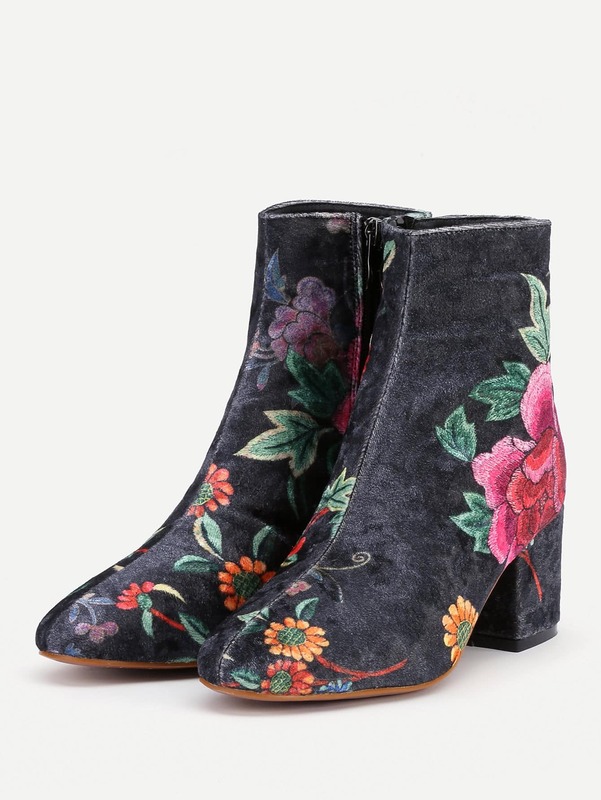 Flowers and leaves will decore the ankle boots and lace up boots. Amazing shoes, so lovely selection darling, like all of them! 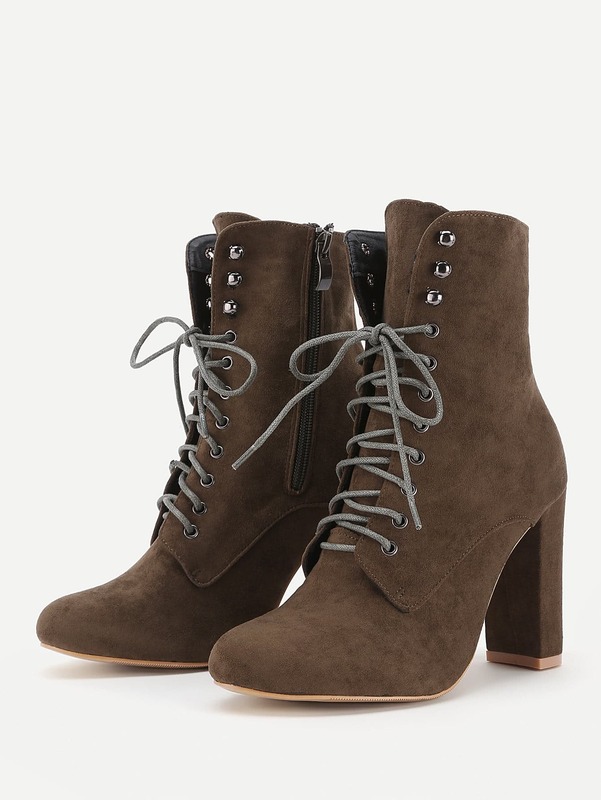 The laced boot is gorgeous!! Some of them are really beautiful! I really love the red ones! 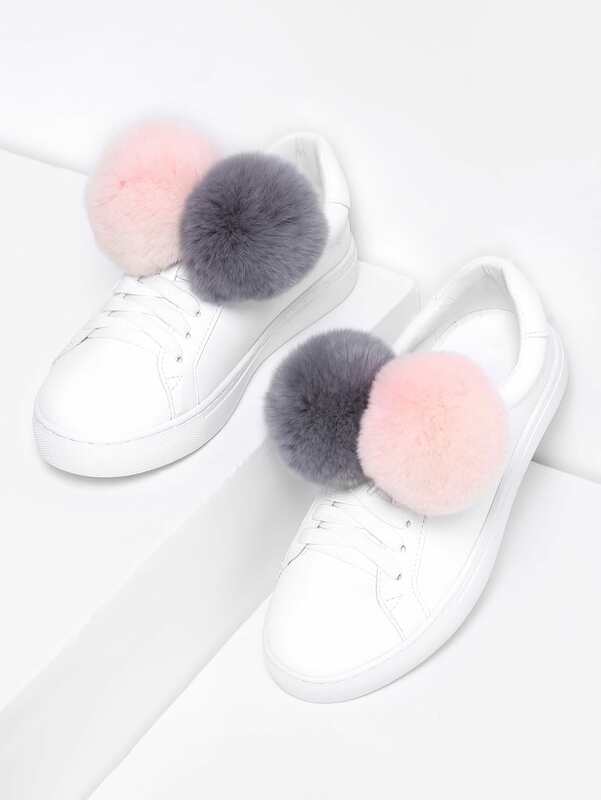 Que calçados lindos já quero esse tênis com pompons. Le scarpe rosse sono bellissime! Very nice selection! I like the embroidered boots :) I love everything with embroidered accents! Love all shoes, 1st one is amazing!! 1,2 and 3 are my favorite! Great post! Love all the shoes!